Because learning to fly is something you’ve always wanted to do. 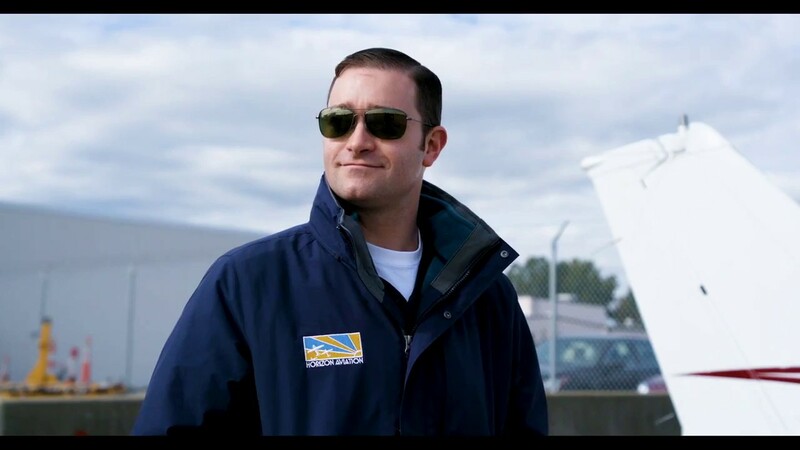 Horizon Aviation will guide you through your flight training from the first lesson all the way to the day you say “I am a pilot.” Our two locations in the Providence & Boston metro areas provide you with everything you need to become an FAA-licensed Private Pilot, or begin your career as a professional aviator. For the pure fun of it. Many of our students fly to relax and explore their local area. To save time. Your time is valuable. Why drive when you can fly? 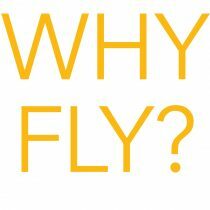 Flying can get you to your next meeting or your vacation destination faster and on your schedule. As a career. 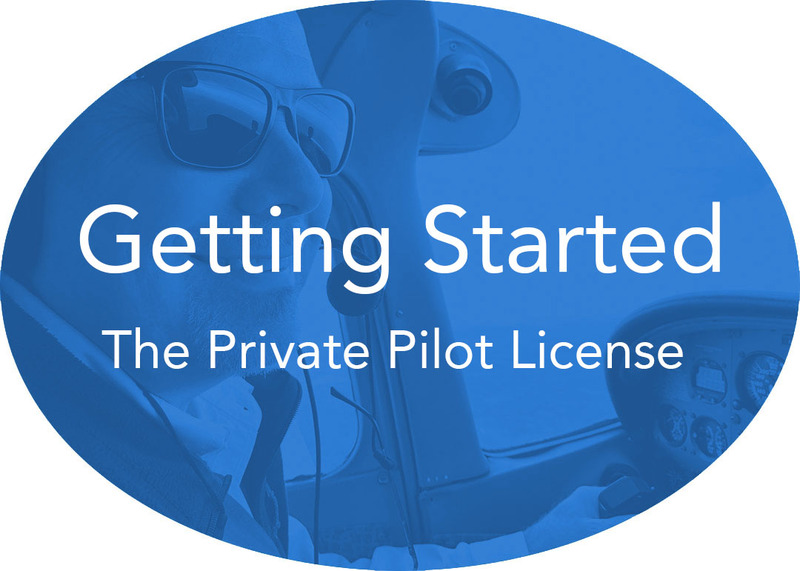 Every professional pilot started with a first lesson. 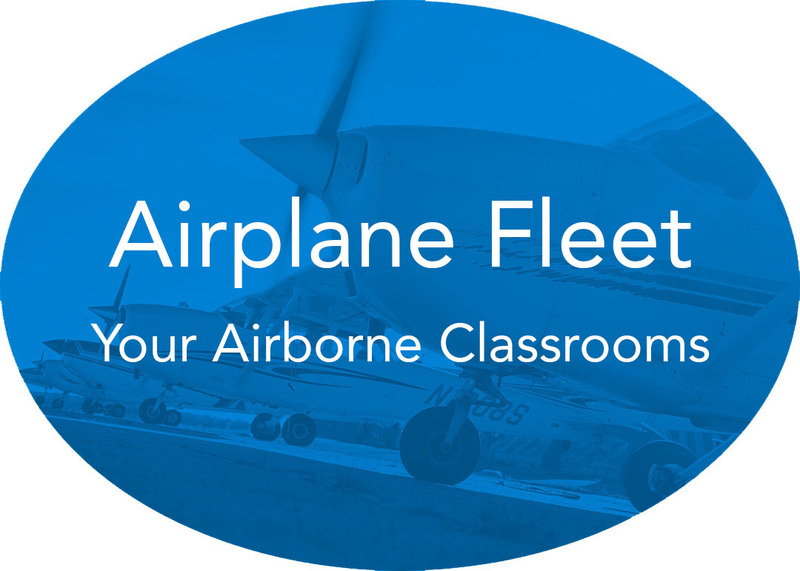 Our graduates have gone on to fly for major airlines, the military and many corporate aviation departments. “This school is more than a school. They believe in making your dream a reality. They don’t know the meaning of “I can’t” or “it’s hard” because like a family they never give up. 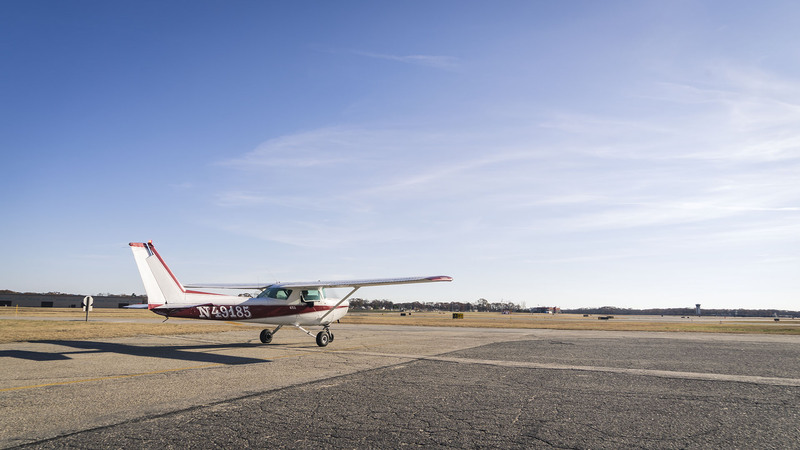 Thanks for making me feel welcome.” ~ Nyron L.
More pilots have earned their wings in a Cessna than any other type of airplane. 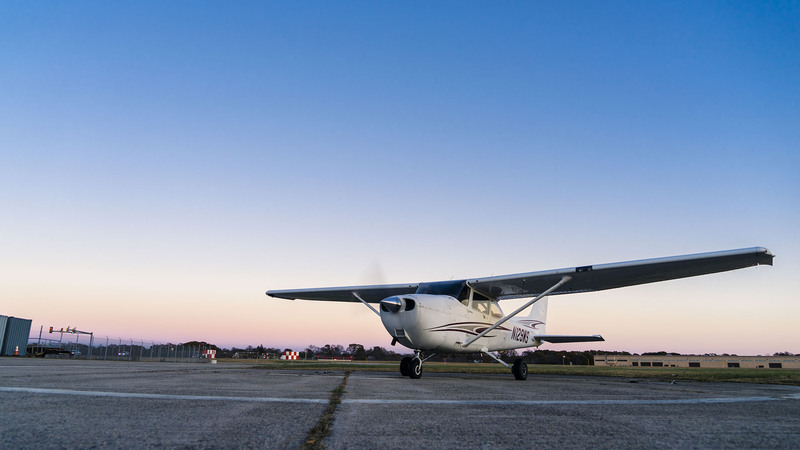 As an official Cessna Pilot Center, the Horizon Aviation fleet features 20 Cessna airplanes designed to meet every aspect of your flight training. 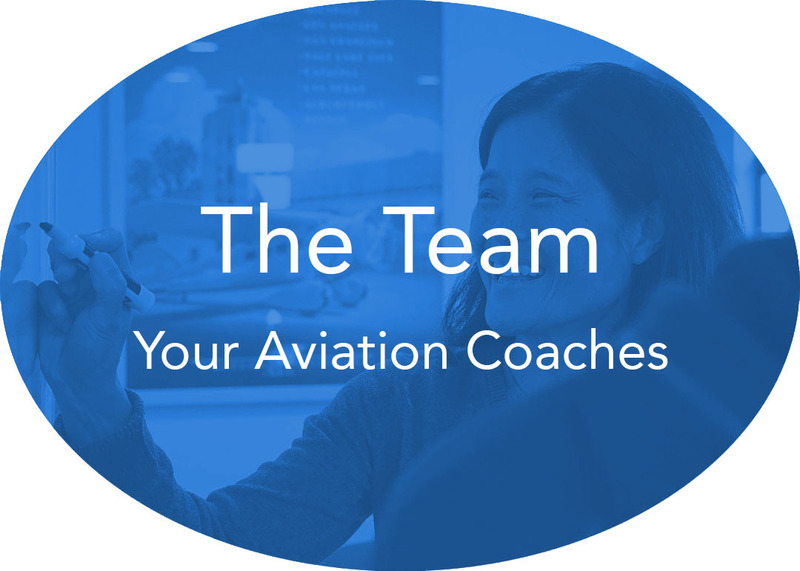 We work directly with Cessna to create the best training material available, and provide the most thorough training possible.